With some of the best views in Perth, you can’t beat soaking in the city skyline while digging into some seriously good food in South Perth. With everything from brunch, to pub grub and unreal Italian feasts—you’ll be left satisfied in this special little suburb. And for those NOR, there’s no excuse—dip your toes south without having to venture too far. 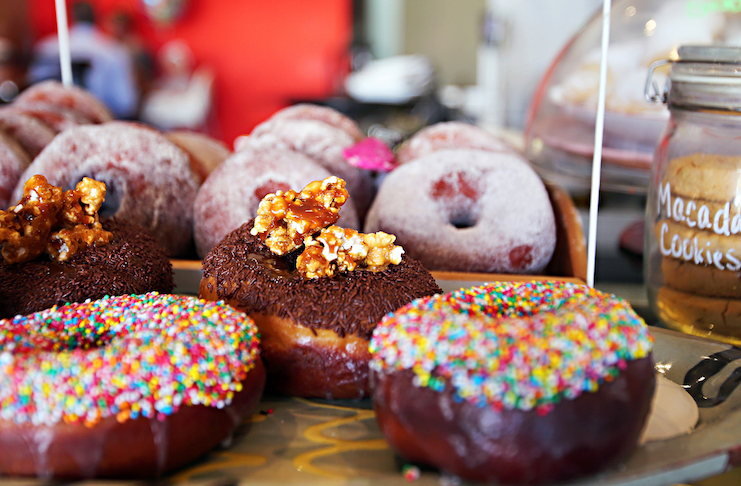 These are the South Perth restaurants and cafes you should have been to. No South Perth list is complete without this much loved cafe. Their menu is full of goodies, but you can’t go past the house made crumpets. You’ll be left licking your lips with pear and berries, peanut gravel and yoghurt. Their shakes are also the ultimate sweet treat, complete with chocolate sauce and a doughnut on top. With a cool interior and a diverse menu, Hopscotch Bar is an absolute crowd pleaser. Plan your visit around their weekly specials to bag a bargain. Monday nights are $15 pizzas and Wednesday is Caveman night with $1 wings. Round up the girls on a Friday for $29 prosecco and planks as well as cocktail specials. Stay true to your health kick. Acai berries are said to be one of the most healing fruits on the planet (and possibly the most insta-famous). Here they’re blended with coconut water, banana and mango then topped with granola and fruit. The food truck is right on the foreshore and also located on one of Perth’s most beautiful walks. Complete the 10 kilometre Swan River loop, then reward yourself with one of these bowls of goodness. 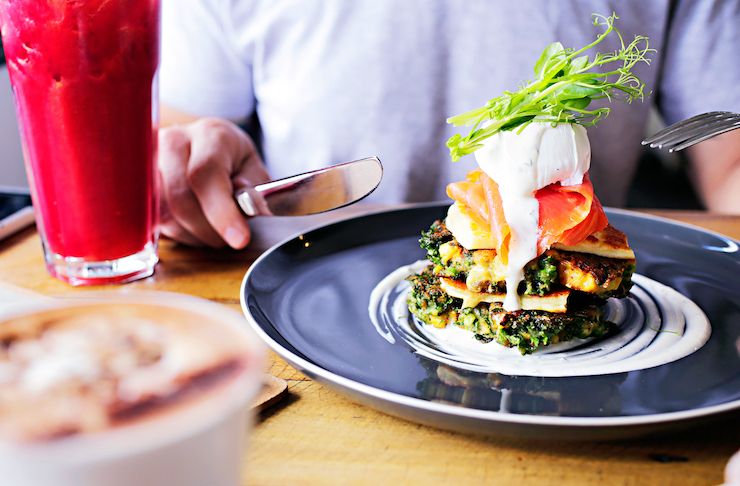 Welcome to your new favourite brunch spot—The Little Banksia. This cute cafe has a menu full of all the brekky classics plus some unique treats like orange and rose yoghurt pannacotta. The buttermilk pancakes are simply stunning and will make the urge to ‘gram your meal hard to resist. It doesn’t get much better than sitting in their garden and double-parking with freshly squeezed juice and coffee. It’s borderline in Kensington, but let’s not get caught up on technicalities. It’s hard not to be happy when you’re sipping on a killer coffee, but you’ll feel extra good knowing that 100% of profits from this cafe go to charity. They dish up a delicious breakfast and lunch. We like the pork belly hash with fried potatoes, roast capsicum, charred corn, poached eggs and hollandaise. And yes, ordering two dishes does make you a better person. Even if you’re not a local, you’ll want to make this your new neighbourhood pizza joint. They serve up authentic Italian pizzas that would make your nonna proud. The dough is made fresh daily in-house. If you have any room left, make sure you dig into some of the classic Italian desserts on offer. This place is BYO so don’t forget the vino. Speciality coffee. Need we say more? Sprolo is a good spot to grab your morning brew or stock up on coffee beans to get that caffeine fix at home. Be sure to stop by for a meal too. Their roasted vegetable or tahini chicken nourish bowls will keep both your body and taste buds happy. This one is for brunch and book lovers, alike. Peruse the shelves before tucking in. The menu has all the usual suspects, but we like the brekky bruschetta with minted halloumi, basil pesto, poached egg and quinoa sourdough. We’ll take all our meals served with side of books, thank you very much. This Perth institution dishes up some of the best Italian in the whole city. Think woodfired pizza, delicious fresh pastas, chilli mussels and authentic chicken parmigiana—salivating yet? You’ll feel like you’ve been transported straight to Italy with red and white check tablecloths and great service. If you’ve never been, just go. Eat. Thank us later. Get a little bit fancy and indulge in some fine dining that will please even the ultimate food snob. Everything is beautifully dished and even better to taste—you’ll savour every last bite of this meal. If you feel like going all out, order ‘The Full Monty’. 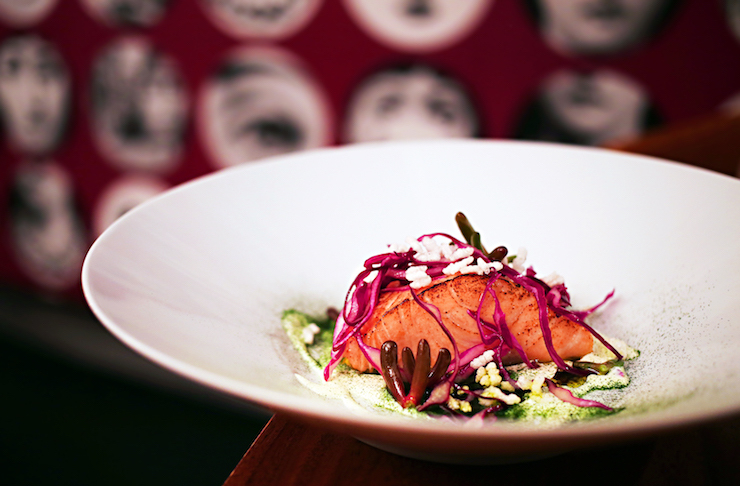 It’s a seven course degustation for $95 that’s guaranteed to leave you raving to all your friends. You don’t need a special occasion to get stuck into fresh oysters and take in the incredible view of the Swan and city skyline. Mister Walker serve up good grazing options, delish meals and drinks from brunch all the way through to dinner—we don’t blame you if you end up staying all day long! You can also hire out the space for events. More than just pub grub, the restaurant tucked inside the Windsor Hotel has got the goods to please everyone. The eye fillet steak sandwich is pretty damn good with Swiss cheese, onion jam, rocket, bacon, American aioli and a side of fires. The garden bar is the perfect spot for cocktails and a grazing board. Why go to Bali when you can get stuck into some satay in South Perth? You may have seen their stalls pop up at markets across Perth, but there’s no need to chase them across the city. Pop into their restaurant for a cheap and cheerful feed of all the Malaysian classics. 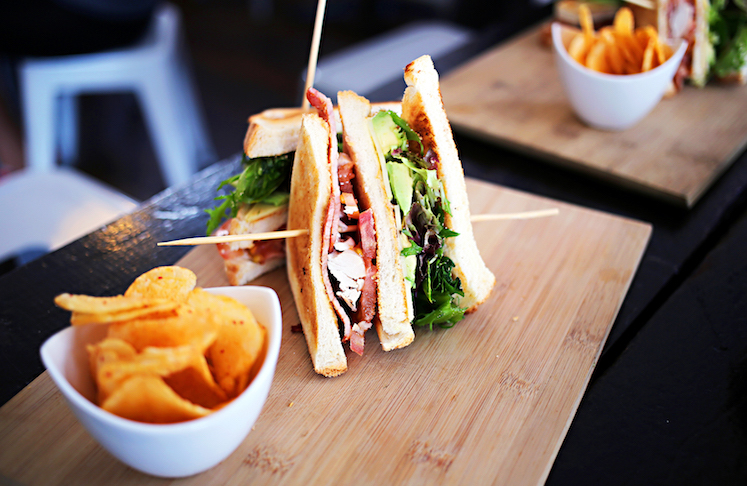 Once you're done there, check out all the best restaurants in the Perth CBD.